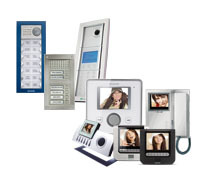 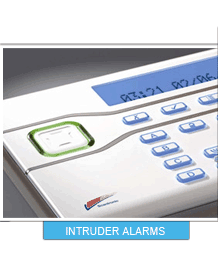 Technicall offer a full range of access control solutions. 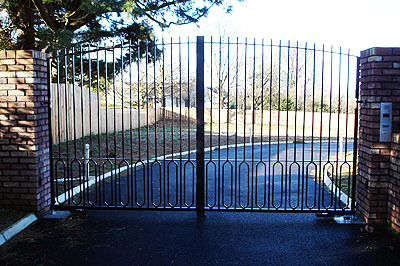 From custom designed automated gates giving you the privacy and security you deserve at home, to pc controlled multi door combinations for your office or workplace. 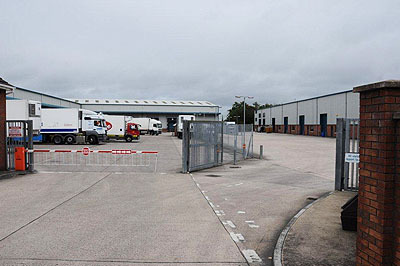 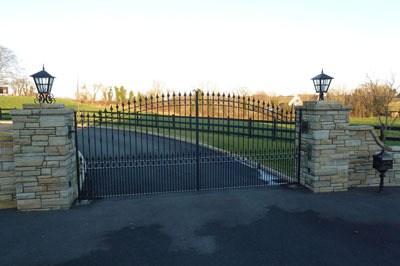 Specifying the proven FAAC range of automation equipment, we can provide a wide range of products for the control of swing or sliding gates, barriers etc. 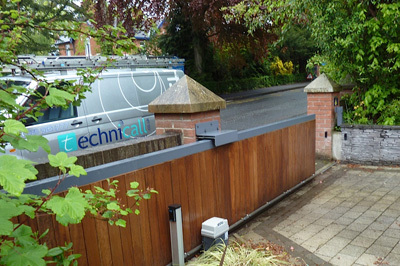 Above or below ground, hydraulic or electro-mechanical, we will give you the best option to provide outstanding reliability coupled with aesthetics and cost effectiveness. 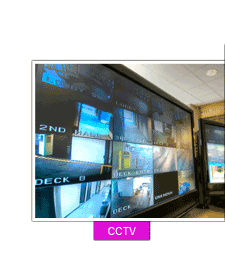 Connect to your existing television system and you can see your caller with the touch of a button or Link to your existing phone system to give you control wherever you are in the world. 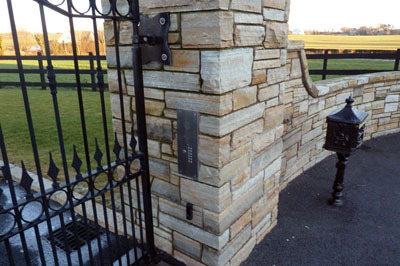 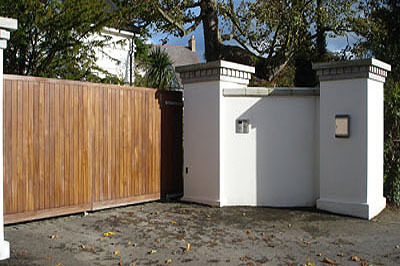 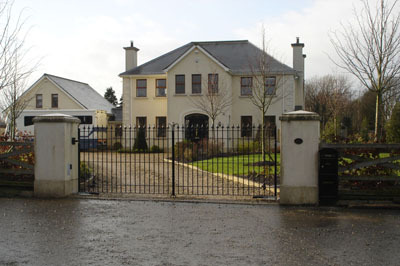 Custom design your gates to compliment your home and add a discreet intercom to communicate with your visitors. 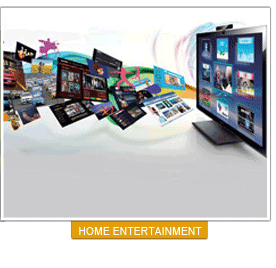 You know it makes sense. 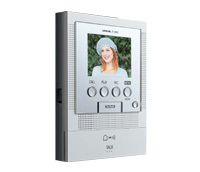 Aiphone's JF series provides you with the convenience of hands-free communication, the sophistication of a sleek, streamline design and the peace of mind of being able to safely identify visitors with high resolution video. 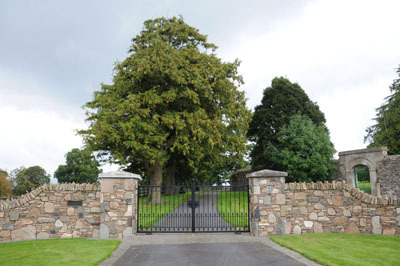 Comelit produces a complete range of entrance panels able to satisfy all aesthetic and functional expectations. 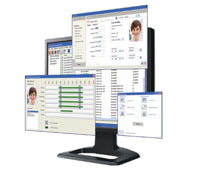 Norpass3 is an intuitive, PC based access management system that provides a comprehensive range of features. 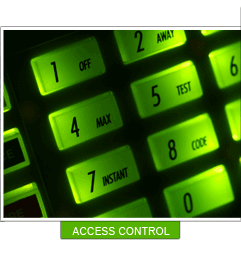 Norpass3 can facilitate a high degree of security and personnel safety. 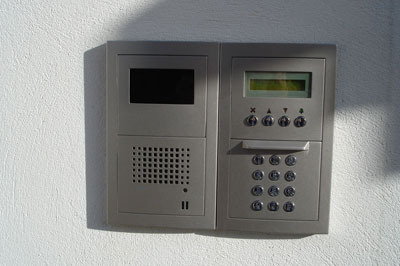 The AX200 can handle two AX100 door interfaces and has a modular design which can be expanded up to 256 controllers per site with 32,000 card/keyfob holders. 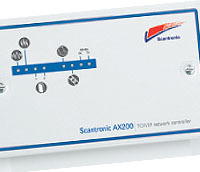 AX200 controllers can be connected to existing local and wide area networks using low cost CAT5 cabling.